Escape Velocity is Geoffrey’s sixth book. His first two, Crossing the Chasm and Inside the Tornado, focus on the challenges of market development for disruptive innovation, with his third book, The Gorilla Game, co-authored by Tom Kippola and Paul Johnson, address the investor implications of these models. In the past decade Moore shifted his focus to the challenges established enterprises face in keeping up with technology disruptions, resulting in a second trilogy, made up of Living on the Fault Line and Dealing with Darwin, as well as his latest book, Escape Velocity: Free Your Company’s Future from the Pull of the Past. Here is an excerpt from the interview. To read all of it, please click here. To read all of my second interview of Geoff, please click here. 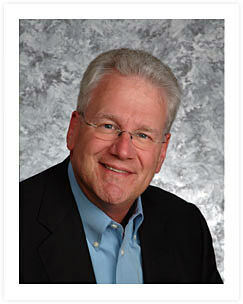 Bob Morris is an independent management consultant based in Dallas who specializes in accelerated executive development. 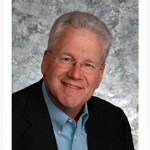 He has interviewed more than 100 business thought leaders and reviewed more than 2,200 business books for Amazon. Each week, we will add to the Networlding Business Bookshelf abbreviated reviews in which he discusses a few of his personal favorites. You can contact him directly at [email protected].